We’re offering you both the Veterinary Support Assistant Level 3 and Level 4 Course Bundle for just £43, saving you over 80% off the original price of £699.98. If you want to learn more about the fundamentals of supporting the practice Vet and caring for the health and well being of animals in your care, then order today's deal for just £43. 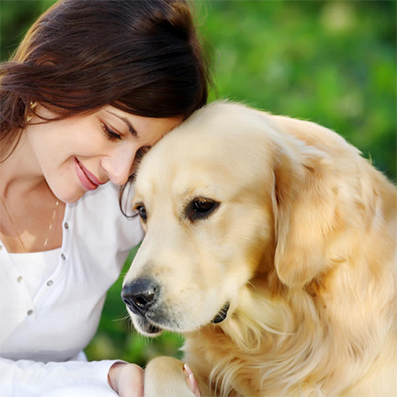 This Veterinary Support Assistant Course bundle will provide learners with a thorough and deeper insight into learning how to work with animals while support the Practice Vet. 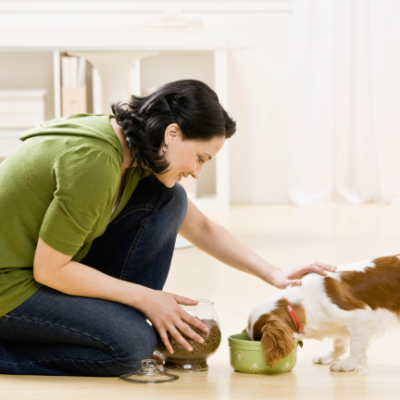 Covering aspects of animal handling, fundamentals of Veterinary Support Assistant, animal first aid and more. Whether you are in a position already caring for animals and want to progress, or are wanting to work in this field and need the confidence to start, or simply want to gain new skills, this course is perfect. With over 100 hours of learning split across 22 easily accessible modules, the course has been designed to provide learners with an enjoyable and informative learning experience. The Office Management Course is studied online, meaning you can study in your own time, at your own pace, on your own schedule. Study whenever it suits you best, day or night. You’ll have access to the course 24 hours a day, 7 days a week for 12 months. The Level 3 and 4 Award Veterinary Support Assistant Course has been independently accredited and certified by The CPD Certification Service. 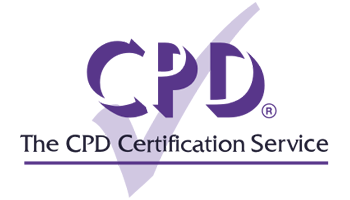 The CPD Accredited certificate will be produced in PDF format, optional hard copies of the certificate will be available for an additional fee of £9.99. There are no entry requirements or pre-prerequisite for our Veterinary Support Assistant Course Bundle. To assess the learners ability and knowledge to effectively understand the topics contained within the Veterinary Support Assistant Course Bundle, the course features a number of end of module interactive quiz questions. As part of the Veterinary Support Assistant Course Bundle you will receive access to our dedicated tutor support service. The academic tutors will be able to provide you with unlimited online email support to help answer any questions that you may have whilst you are studying the course. 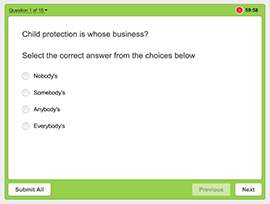 This course is delivered online through eLearning. Learners of the course will receive instant access to our interactive student learning portal, which offers 24/7 access to the Veterinary Support Assistant Course Bundle. 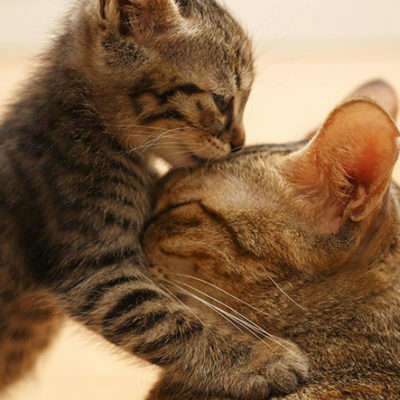 The online Veterinary Support Assistant Course Bundle requires over 100 hours to complete the course in full. This is only a guide to the learning hours required and it depends on how quickly an individual can absorb the information. The learning is online so it can be spread out over multiple sessions or done in one session. 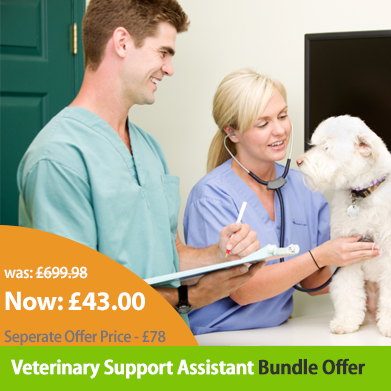 Buy this Veterinary Support Assistant Course Bundle with confidence, because it’s covered by our 14 Day Peace of Mind Guarantee. If for any reason you change your mind about the course within 14 days of purchase, as long as you haven’t accessed the online course, you can claim a full No Questions Asked Refund. Order your course today and start learning. Our Veterinary Support Assistant Course Bundle is fully compatible with PC’s, Mac’s, Laptop, Tablet and Smartphone devices. We know that more and more people are using the web whilst they are on the move, so we have designed this Veterinary Support Assistant Course Bundle to be fully compatible across tablet and smartphone devices. 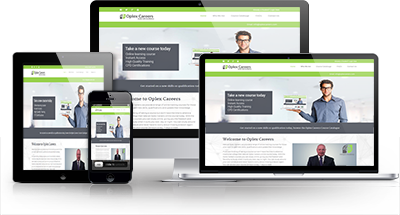 You will be able to access the same content from the course, just over a 3G or 4G network whilst on the move. If you’re ready to get started on this online Veterinary Support Assistant Course Bundle just click the ‘Buy Now’ button. You will be taken to a secure checkout area, where you will enter your enrolment details and can look forward to starting the course.